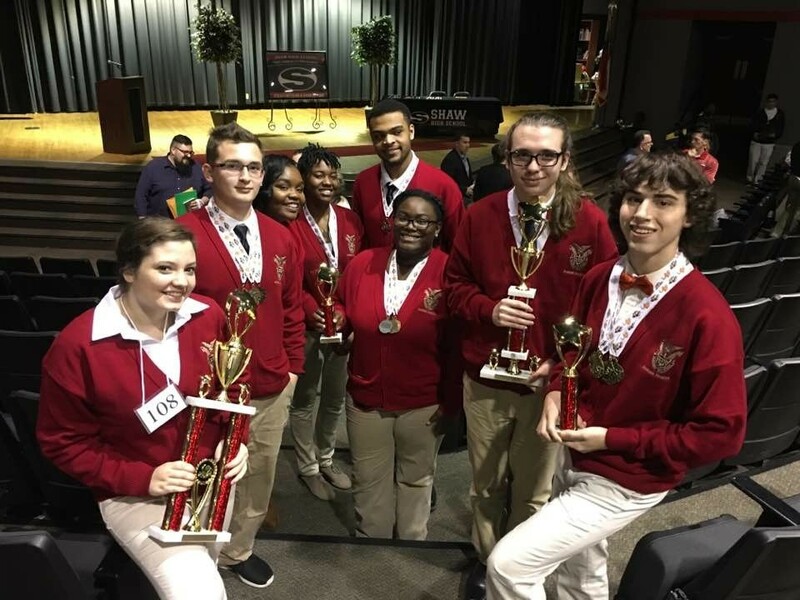 Academic Decathlon is a competition team where students test their intelligence against other schools. It motivates students to conduct research, complete assignments, and build strong communication skills to excel academically through team competition. The members of this team study within ten specific categories: art, economics, essay, interview, language arts and literature, mathematics, music, science, social studies, and speech.